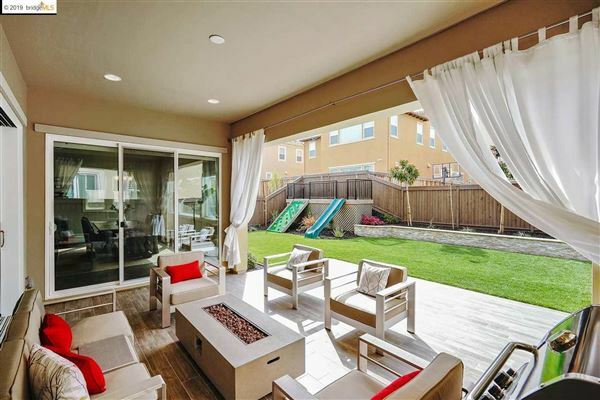 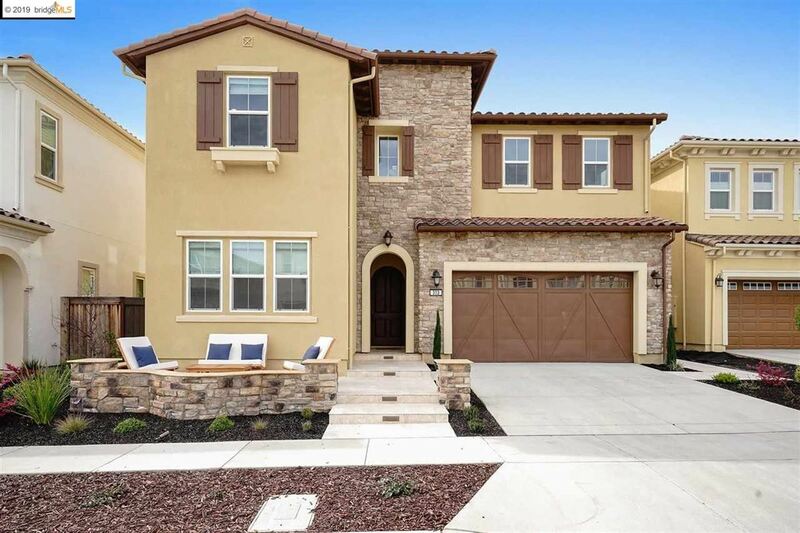 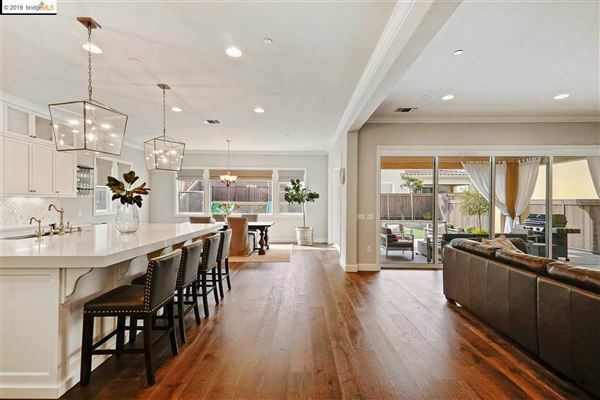 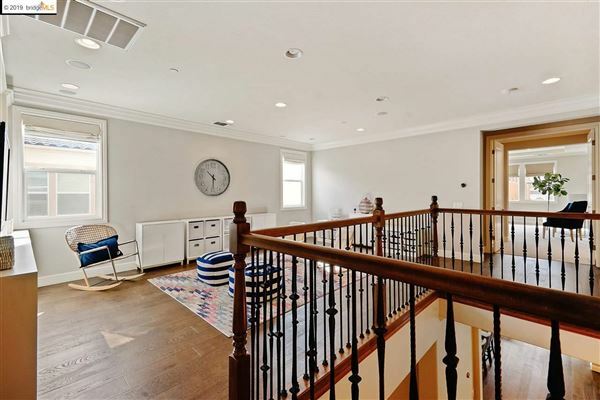 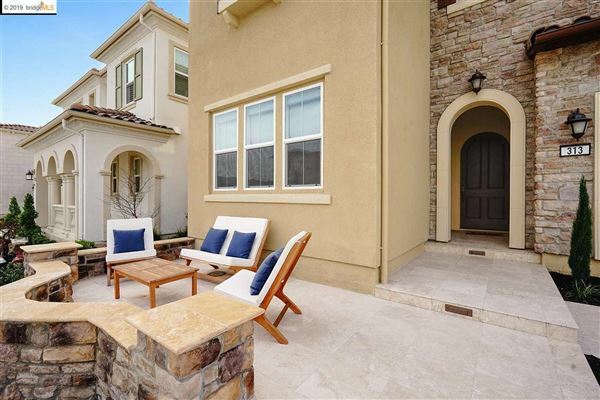 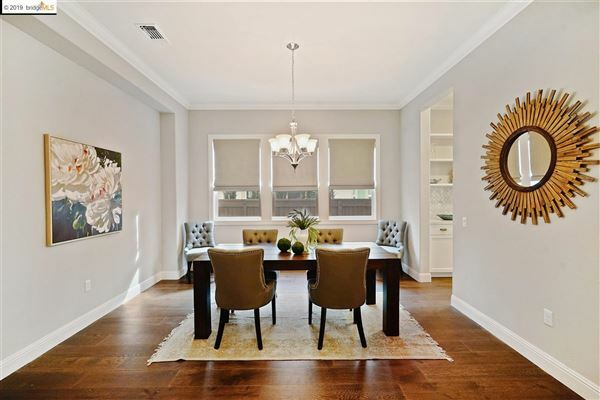 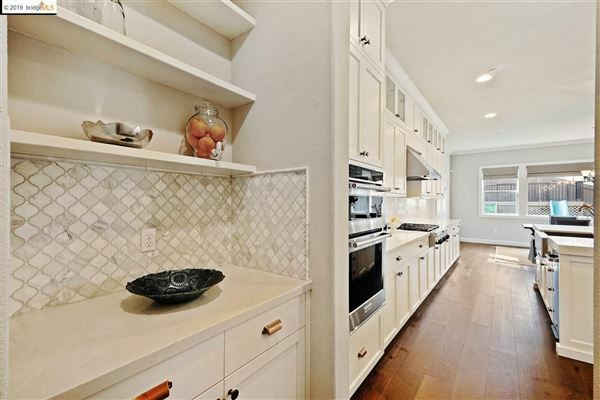 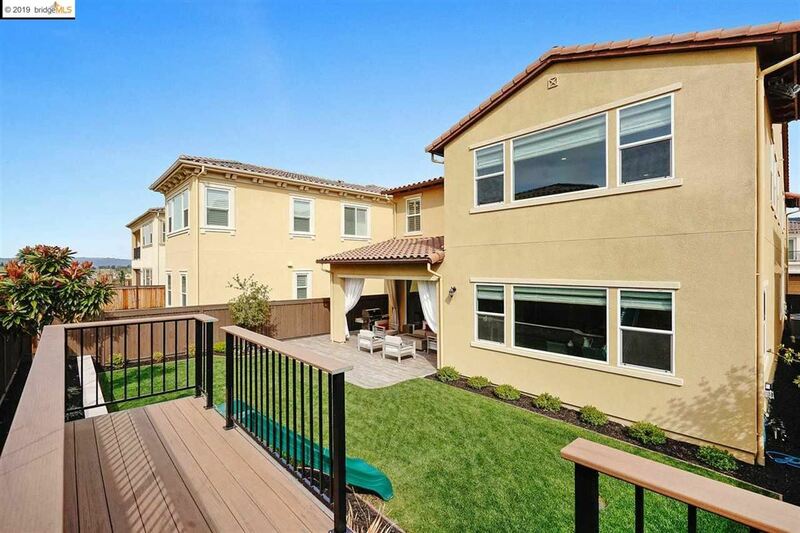 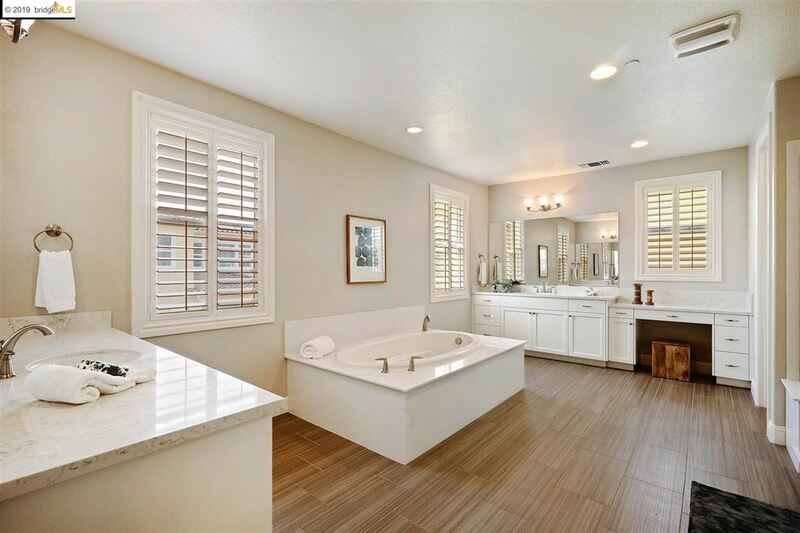 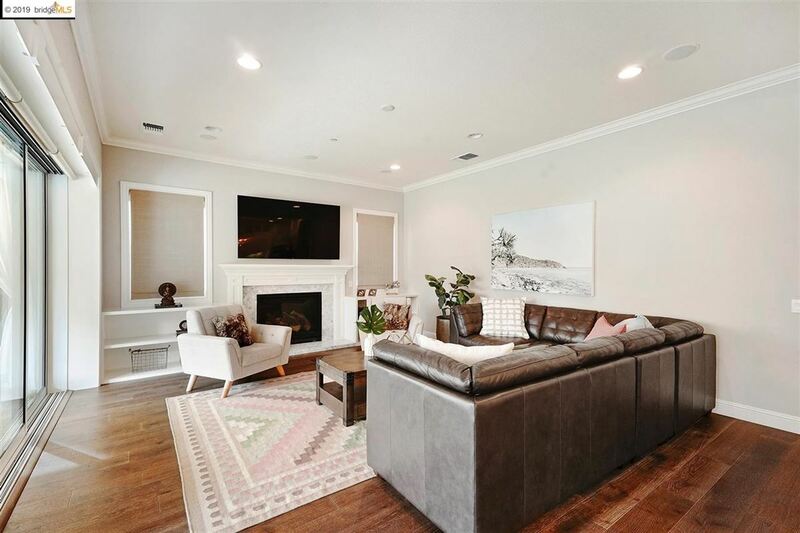 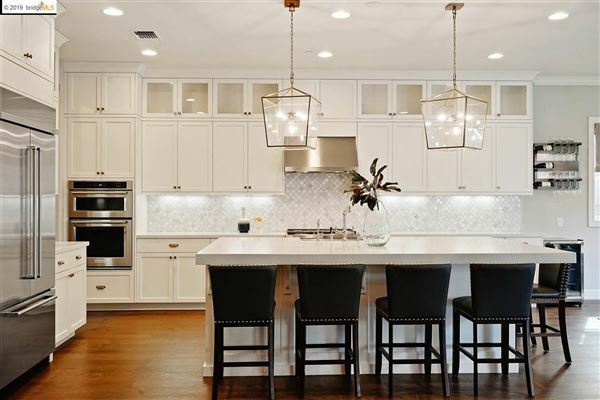 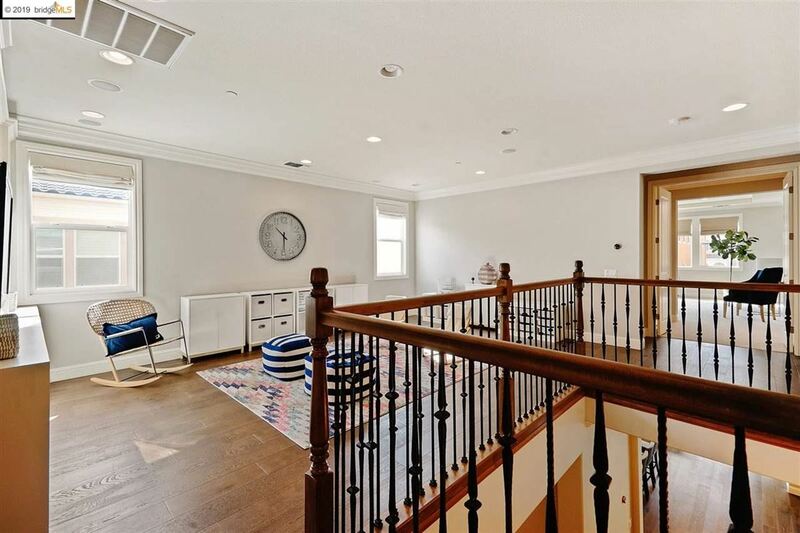 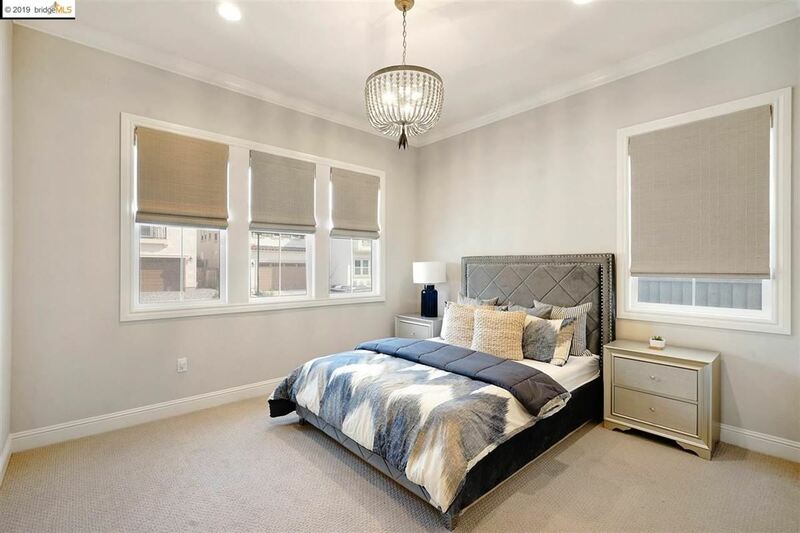 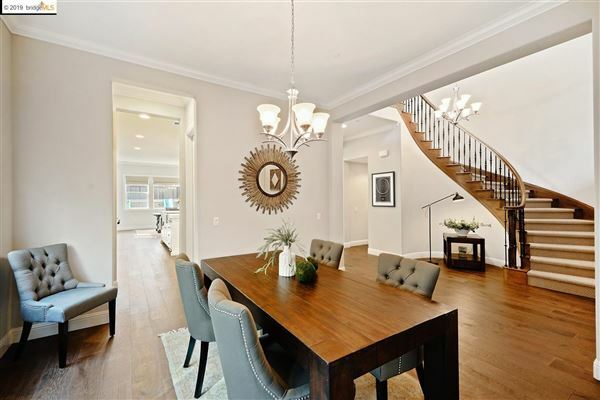 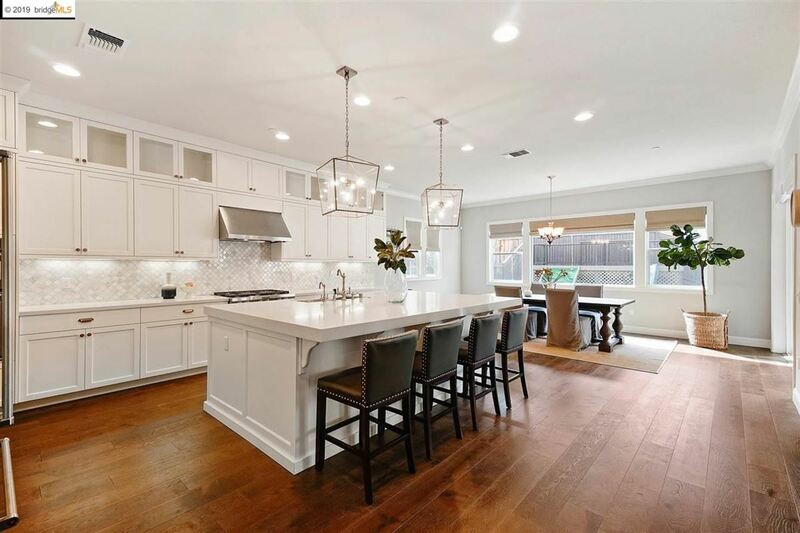 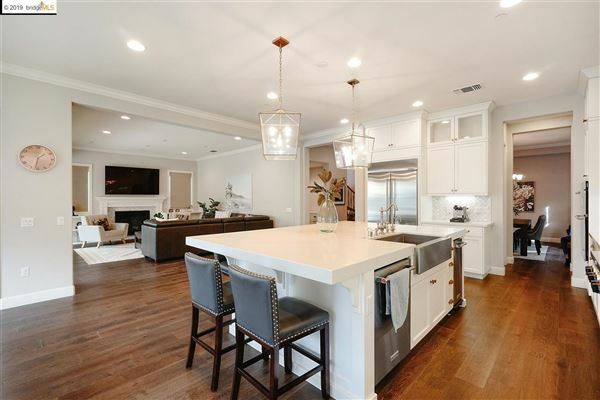 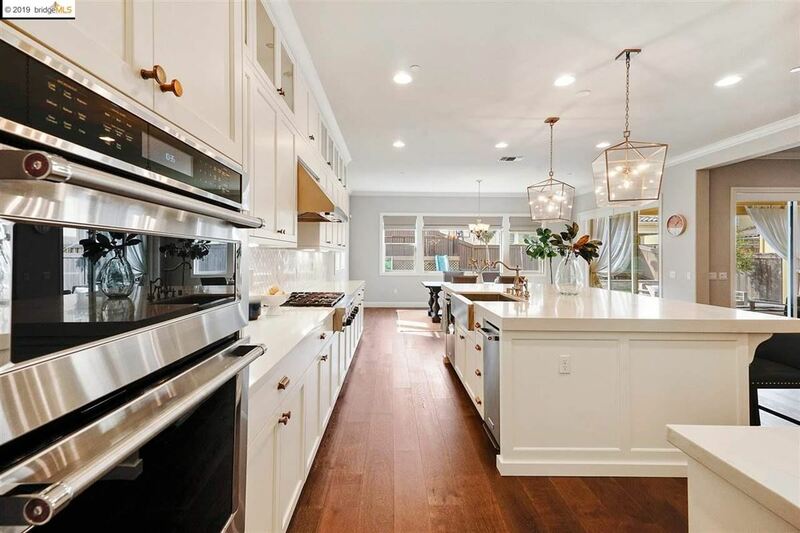 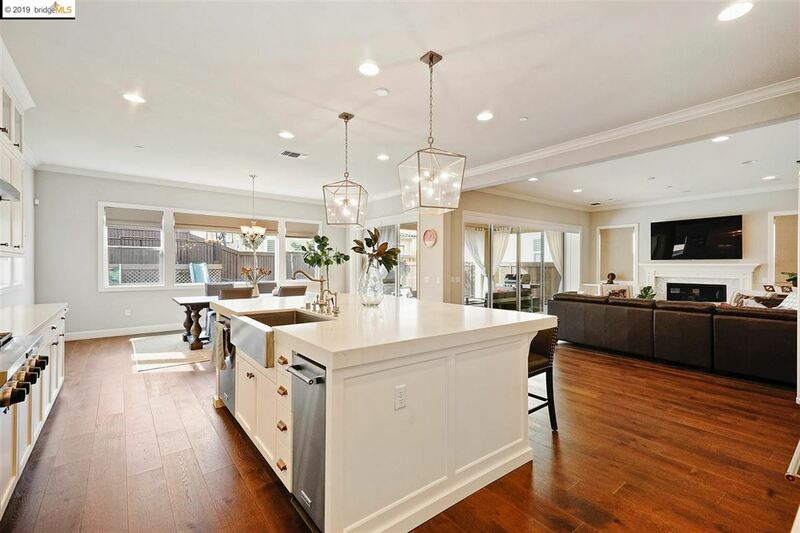 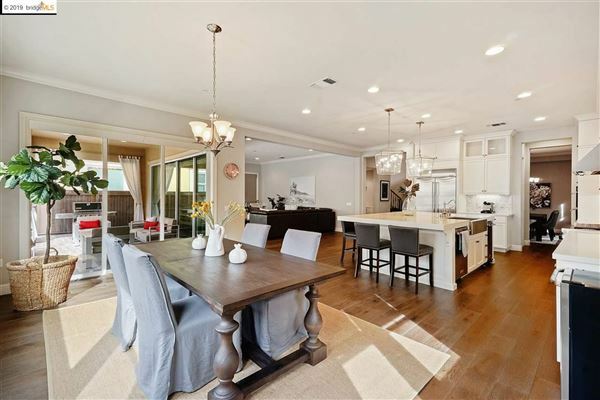 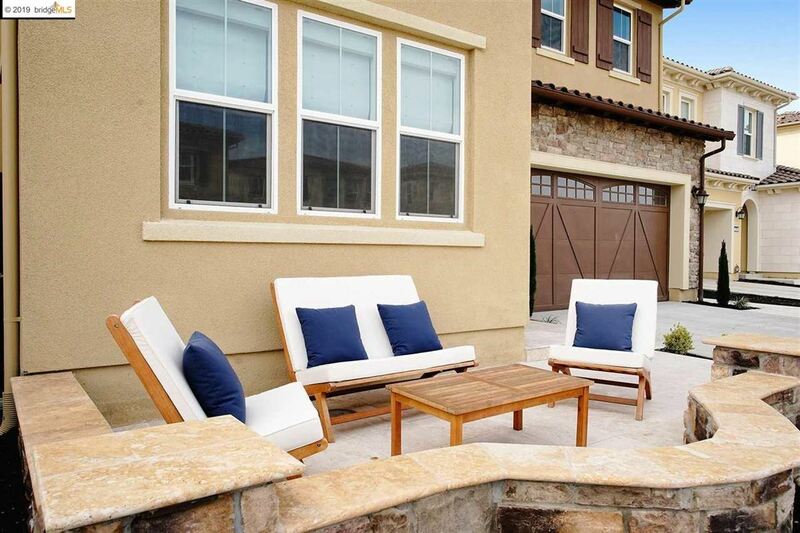 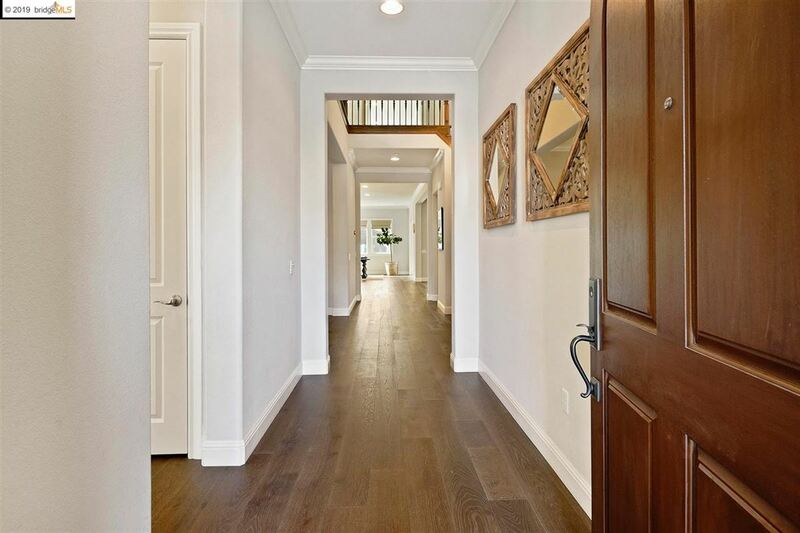 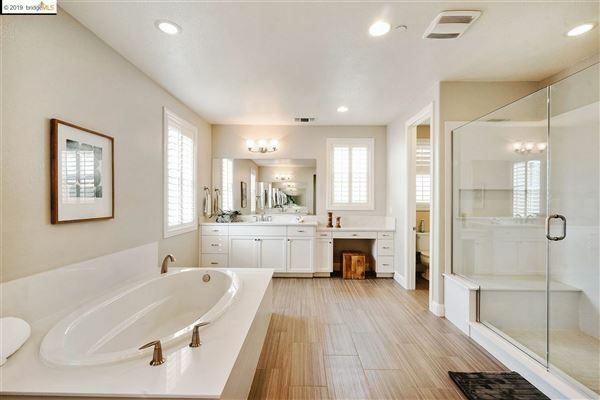 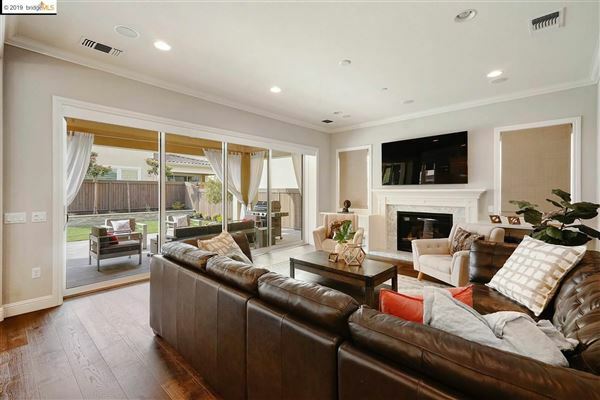 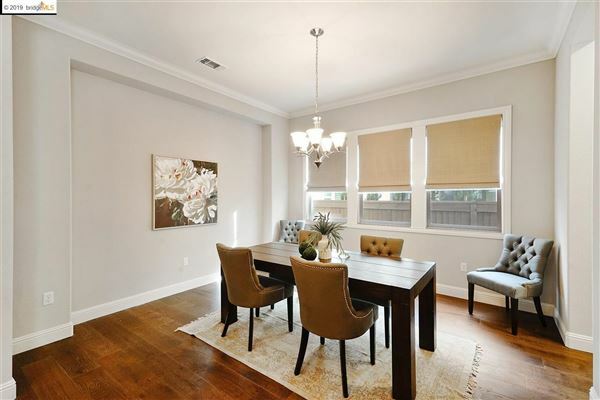 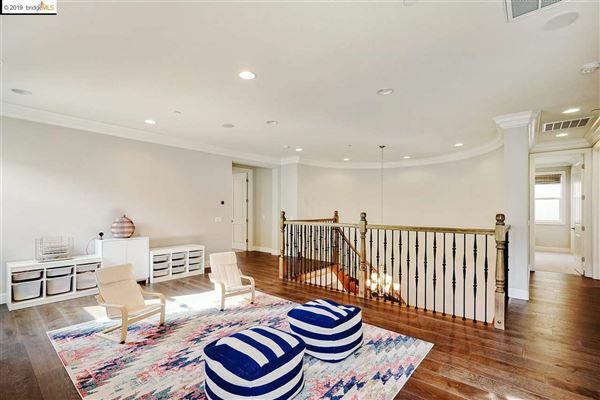 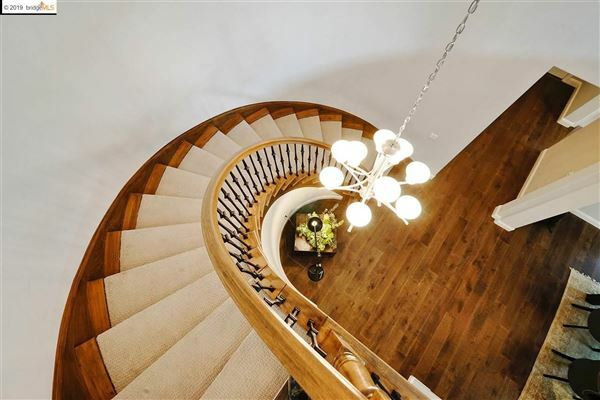 This modern and elegant five bedroom, 5.5 bath home is situated in the esteemed master planned community of Alamo Creek. Only two years old, this stunning Seabrook model is surrounded by acres of preserved open space, yet minutes away from Blackhawk Plaza and downtown Danville. 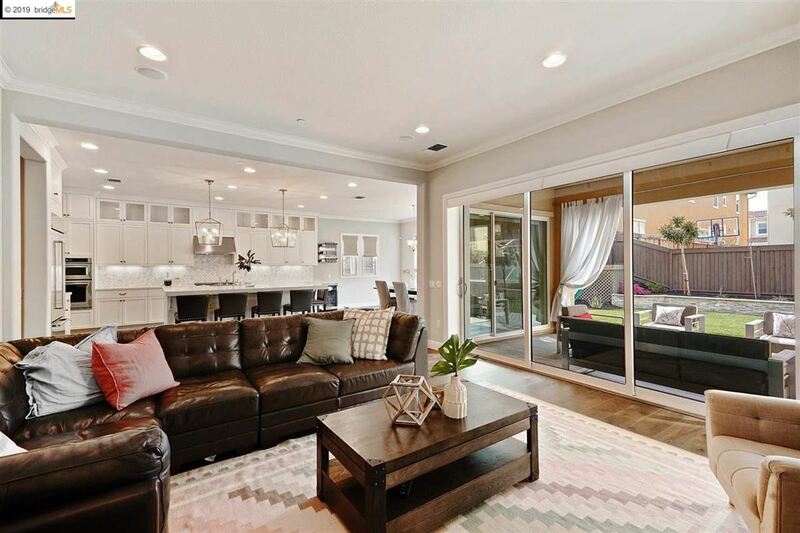 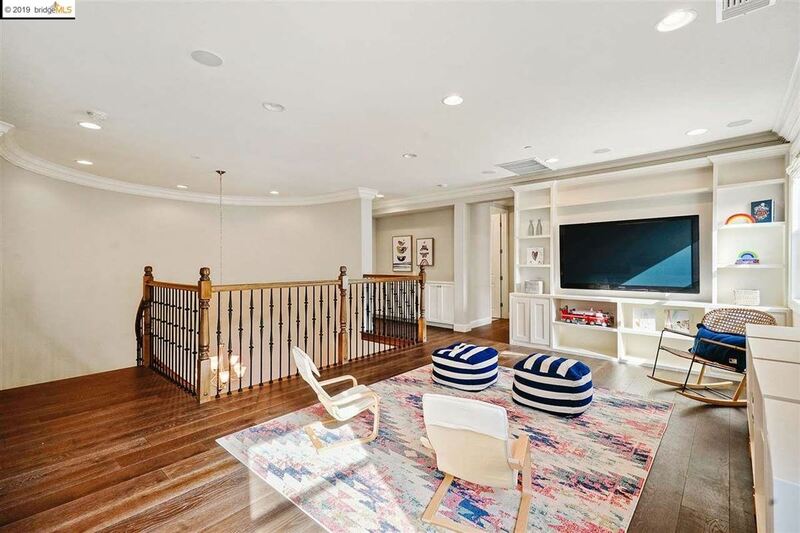 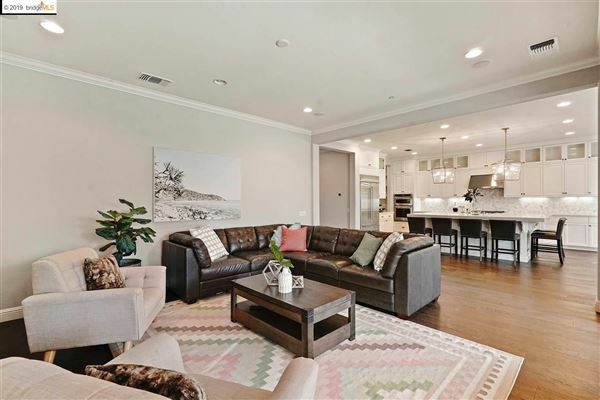 With an open space concept designed for today's living, the home includes many top-of-the-line upgrades, including custom closet and garage cabinetry, engineered hardwood flooring and multi-panel stacking doors to the extended covered patio – perfect for entertaining. 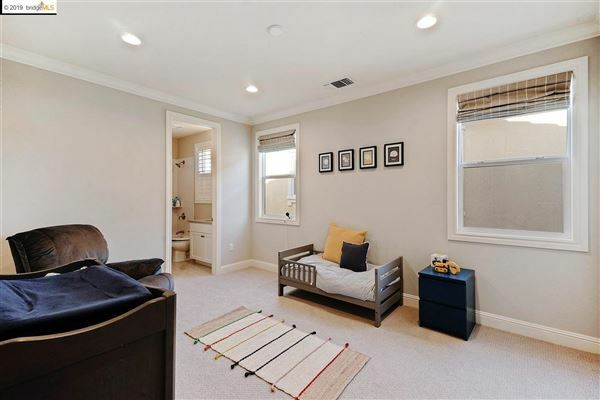 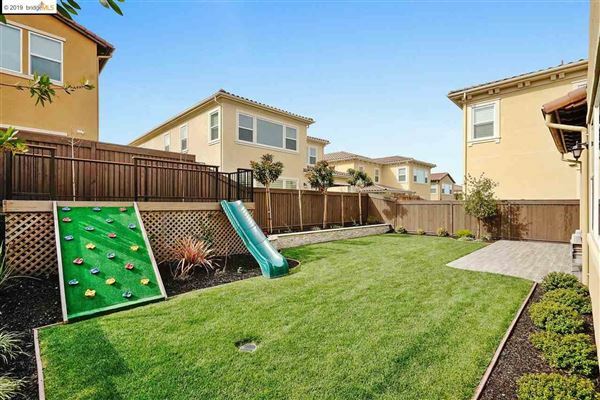 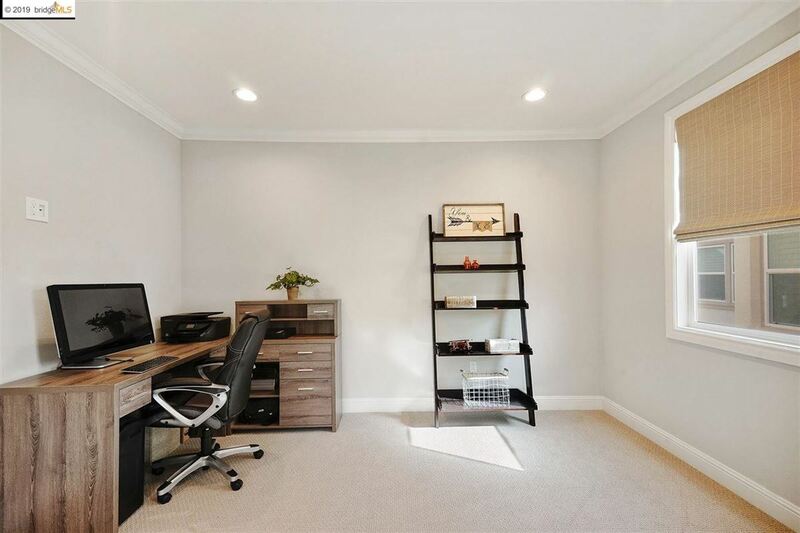 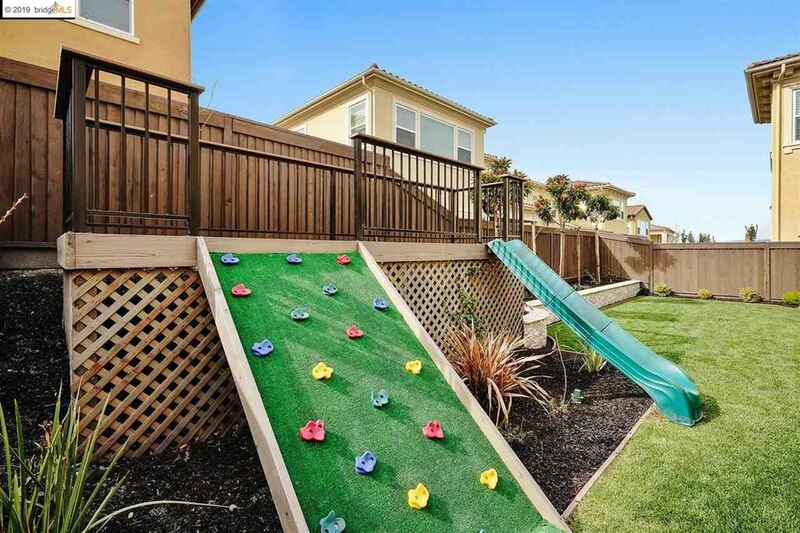 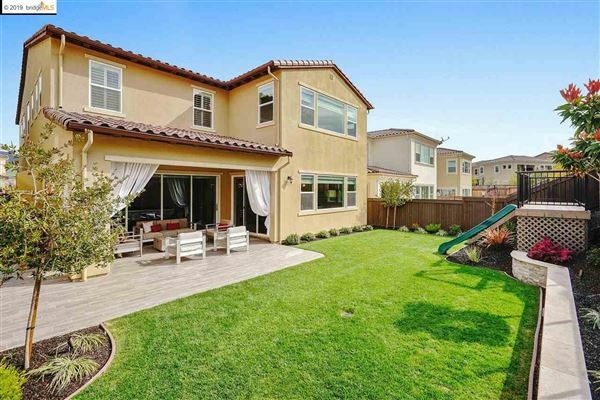 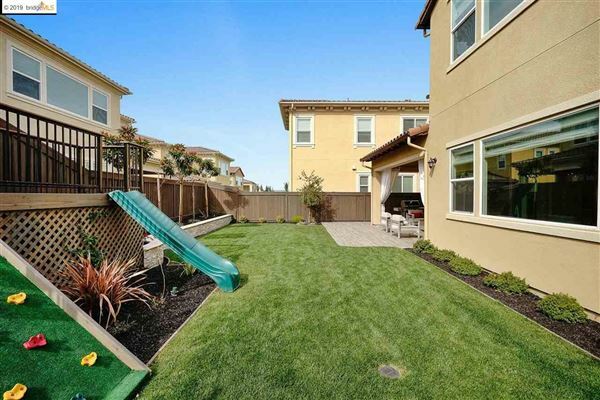 This property features all-new landscaping with a unique kids' play structure in the backyard and a front patio to enjoy the beautiful sunsets. 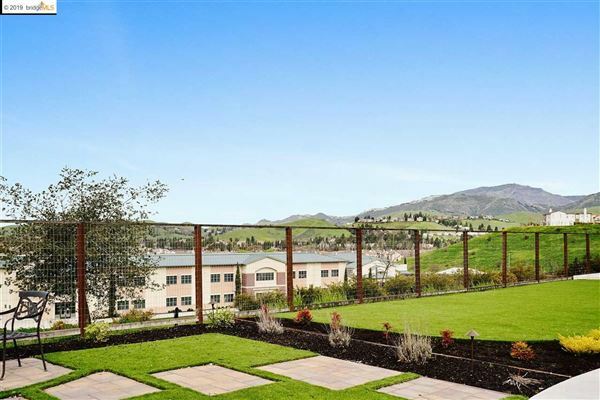 The clubhouse with pool and fitness center, as well as the award-winning elementary school, are steps away. 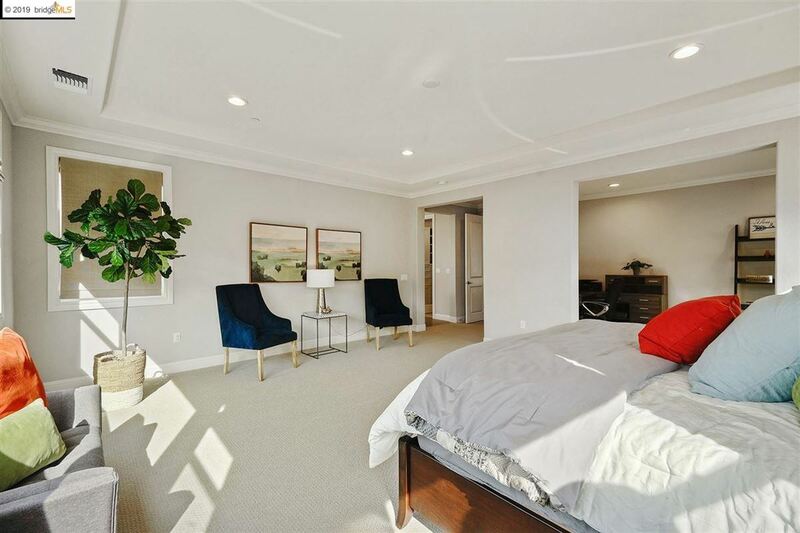 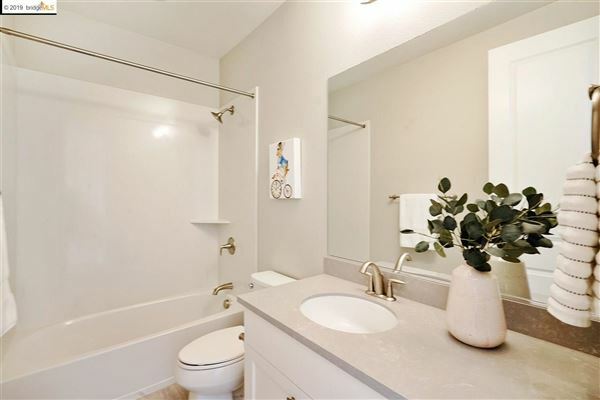 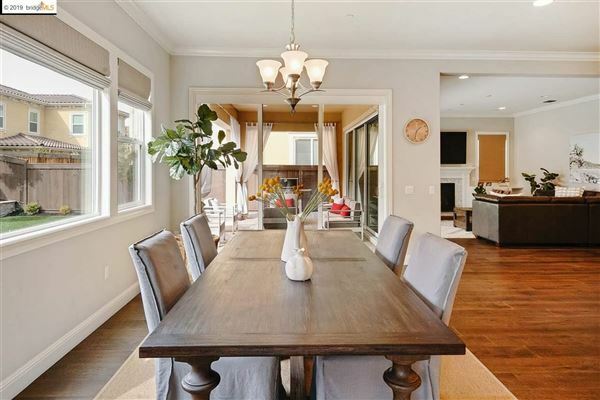 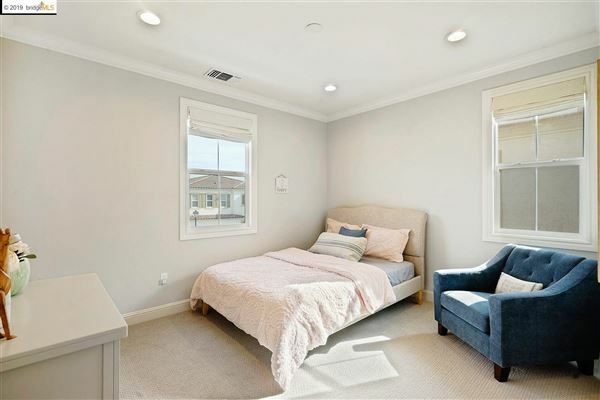 The flexible floor plan, proximity to parks, hiking and biking trails, fine dining, upscale shopping, and top-rated schools make this home the ultimate in luxury living.